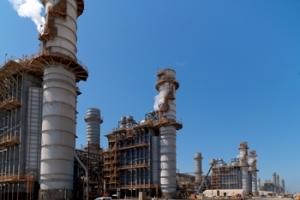 Between the captive power plants at its two world-class production facilities in Dubai and Abu Dhabi, UAE-based aluminium giant Emirates Global Aluminium (EGA) can generate up to 5,450 MW every hour – enough electricity to power a medium-sized city. Qatar Solar Energy (QSE), a Qatar-based renewable energy company, has entered the solar market with its announcement of the largest solar technology development and manufacturing facility in the Mena region. 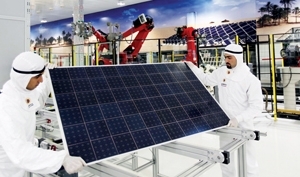 The launch puts Qatar on the path to be one of the biggest producers of solar energy in the world. Masdar and the King Abdullah City for Atomic and Renewable Energy (KACare) has announced an agreement to work together to advance the development of renewable energy and clean technology across the region. AFTER years of development and global field trials across the world, Mobile Electric Power International Limited (MEPI) will launch the first commercially available SunDial SmartPower system in Masdar City this month. SunDial SmartPower is the world’s leading solution in mobile renewable energy.